Believe it or not, Windows XP is still the most-used operating system around, with over 45%* market share, even though it’s been around for 10 years and has been replaced nearly three times. 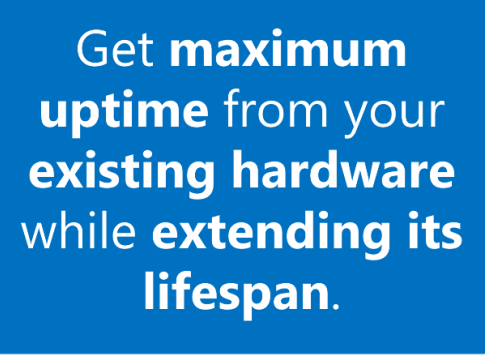 The older your operating system, the more likely you are to have old, outdated drivers interfering with the performance of your PC, the devices attached to it and added software. Outdated drivers can even affect the latest operating systems. PerfectUpdater provides an all-in-one fix and is compatible with Windows 7, Vista and XP. Reason: Device drivers are missing or configured incorrectly. Reason: The device driver may be corrupted. Solution: Close some open applications, update your drivers or install additional RAM. Reason: There is no FailReasonString in the hardware key. Reason: The driver is partially installed or corrupted. Solution: Update your drivers or uninstall and reinstall the driver. Reason: Device drivers are missing. Solution: Update your drivers or install the driver from the manufacturer’s website. Reason: Your operating system cannot load the drivers. Reason: The driver returned a failure when it executed the DriverEntry routine. Reason: The registry’s service subkey information for the driver is invalid. Reason: A driver was installed for a non-Plug and Play device and Windows cannot find the device. Reason: Latest version of driver is needed. Did you know PerfectUpdater only uses original manufacturer (OEM) drivers in our driver library? This ensures the drivers you download to your PC are 100% safe and free of viruses. PerfectUpdater’s extensive library of driver updates helps ensure compatibility with your devices, hardware and software. Many of our competitors include 3rd party drivers that can contain viruses and other undesirable malware that risks your system’s security. Be confident in what you’re downloading to your PC with PerfectUpdater’s 100% guarantee of risk-free driver updates. 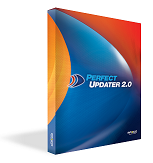 PerfectUpdater is compatible with Windows XP, Vista and 7.
will this do the same as your updater and say you must pay for it when you already paid for it! There is a buy link in the email that is sent with “Getting Started” information about the product. If you have already purchased the product you will not receive any more emails asking you to purchase that product. This may be because PerfectUpdater doesn’t install 3rd party driver updates. It only installs available original manufacturer driver updates. So if there are no guaranteed safe driver updates available, PerfectUpdater does not install the update and it waits until the original manufacturer provides an update. This ensures that no 3rd party malware is install on your PC. I am going to have customer support follow up with you at the email address you listed here. Thank you for your feedback! Aren’t all 5 of your programs doing the same thing, OPTIMIZING except with a different twist. 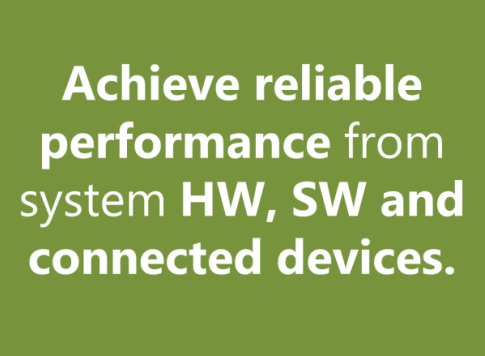 Yes, they do all optimize performance by providing different functions. Defragmentation for PCs and home server environments, registry cleaning, driver updates, malware protection, all-in-one solutions, etc.